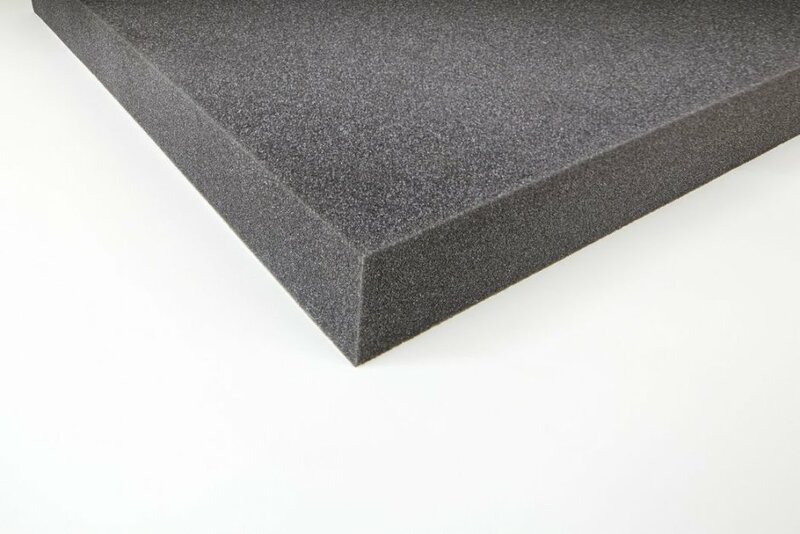 PU PLAN is an absorption material of high quality sound 30kg of density on the basis of PUR foam(Polyurethan). Thanks to the resistance of the optimized structure we developed a product for protection against noise with an excellent absorption range. 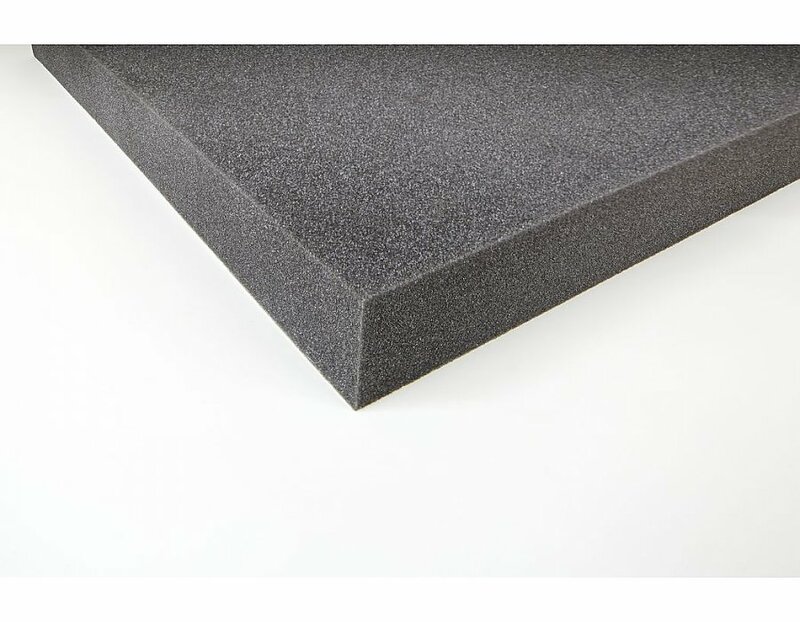 The density is 30kg and allows you to use the panel as a sound absorber for high and mid-high frequencies.